Are you ready to start leaning Spring? 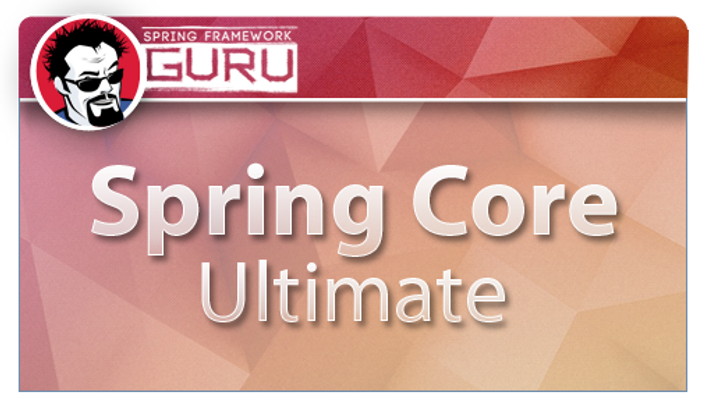 Then my Spring Core Ultimate course bundle is the perfect place to start. Spring Core - The fundamentals. 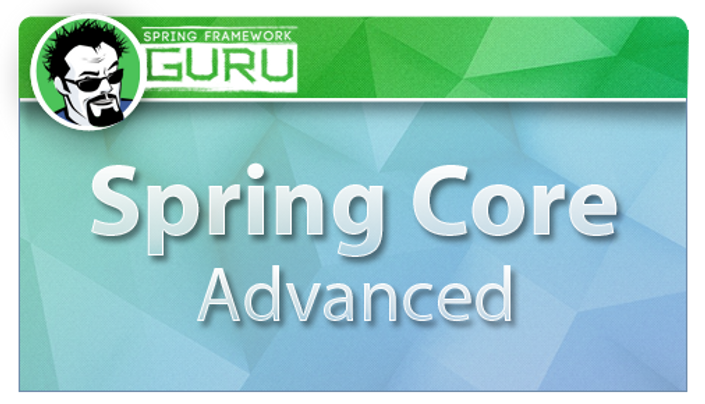 Spring Core Advanced - Advanced Spring and major Spring Framework Projects. Spring DevOps - Build, configure, and deploy Spring applications on AWS. The first course is Spring Core. This course is focused on the fundamentals of Spring. You need to master the fundamentalsbefore learning other areas of Spring. You'll get started in Spring Core learning some simple "hello world" examples. You'll get hands on code examples to see how Spring uses Dependency Injection. And you'll see how the use of Dependency Injection can improve your code quality. Do you want to build a website using Spring? Spring MVC is the ideal tool. You'll get a quick overview of what "MVC" is, before we dive into building a eCommerce like website with Spring MVC. JPA is the Java standard for accessing relational data. You will receive a solid introduction to JPA. We will use Hibernate. This is the most popular implementation of JPA. Spring Boot has out of the box support for H2. This gives us a flexible in-memory database. H2 is perfect for development. But, in memory databases are not permanent. MySQL is a highly popular database, which does store data permanently to disk. You'll see how easy it is to configure a MySQL data source. Spring Core Advanced is designed as a follow-on course to Spring Core. Here we move beyond the 'core' of Spring. You'll get hands on with advanced features in Spring MVC. You'll see how easy data validation is. Spring Data JPA is a major Spring project. This makes working with JPA a breeze. 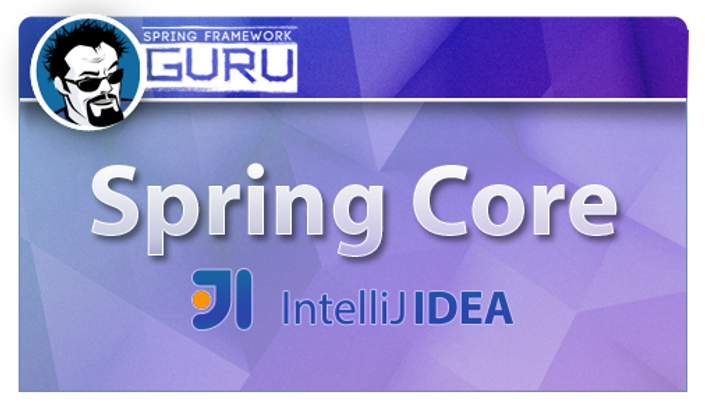 You'll see step by step how to leverage Spring Data JPA. Spring Security is another major Spring project. Spring Security is used to secure web content. Do you know the difference between authentication and authorization? You'll learn the difference as we configure Spring Security to secure our web content. 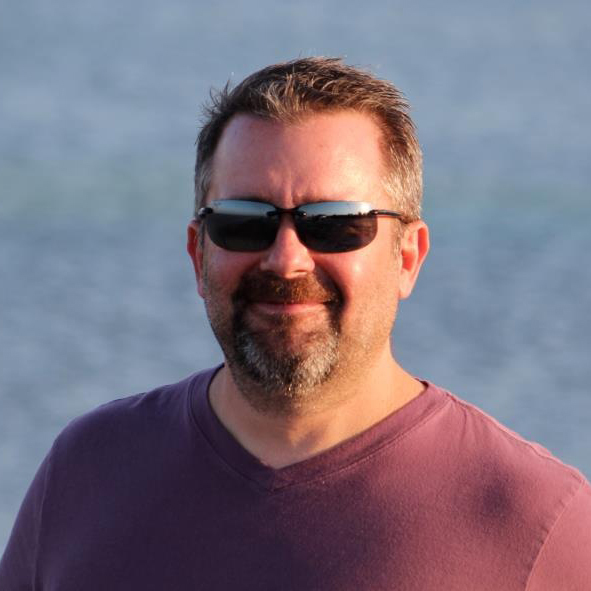 Spring Boot is a great addition to the Spring Framework. It is a huge time saver. Spring Boot configures a lot of things for you. However, there is a lot of configuration you don't get to see. It gets hidden by Spring Boot. We'll take our web application and remove Spring Boot from it. Step by step, we'll replace Spring Boot. You'll get to see all the magic hidden under the covers of Spring Boot. 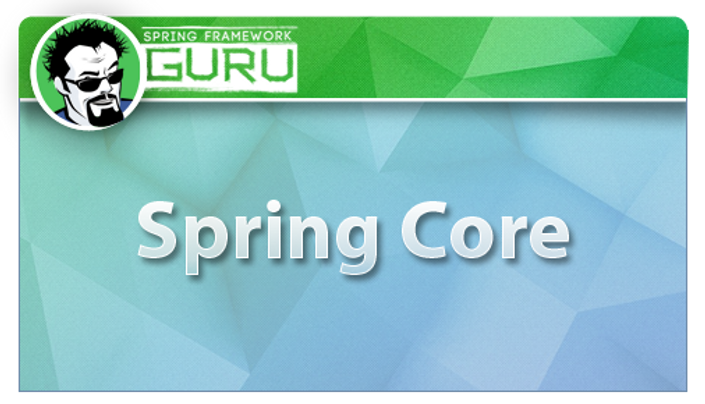 After completing Spring Core and Spring Core Advanced, you will be able to build a web application using Spring. You'll have experience with Spring Data JPA. You'll also know how to secure a website with Spring Security. The Spring Framework is popular in large companies because of its flexibility. You may wish to use an H2 database for development. But run against a MySQL database for production. Companies will often need multiple environments. Development, for the use of the development teams. Each can have different databases. Different user accounts. Different passwords. Spring DevOps is focused deploying Spring applications. We'll use Amazon Web Services to mimic the complex needs of a large company. Through advanced dependency injection you'll see how a Spring application can be adapted for each environment. You'll learn best practices of managing Spring application development. You will setup your own Jenkins CI server. Do you know why running an internal Maven repository is important to enterprise application development? You'll see how easy it is to deploy your own Artifactory server using Docker. Just for fun, we'll use Docker to setup a MySQL database server. Provision Linux servers on AWS. Understand best practices such as service accounts and encryption of sensitive properties. Deploy Spring Boot as a Linux service. Deploy the same Spring Boot build artifact to different environments. Use Route 53 to configure sub-domains. Provision and use a RDS MySQL database on AWS. 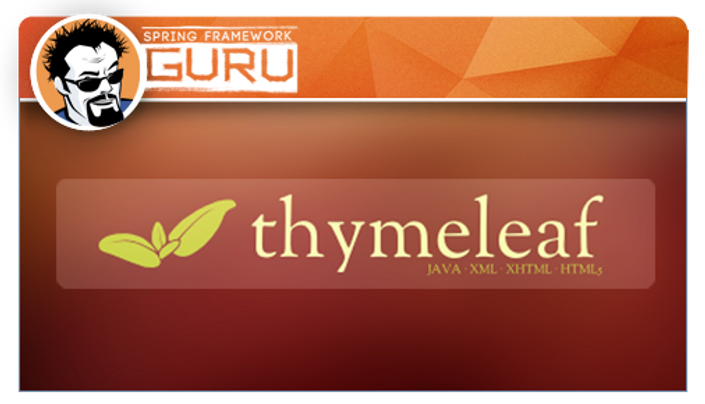 As an added bonus to the Spring Core bundle of courses, I'm including my course on Mastering Thymeleaf! 90 Days of IntelliJ Ultimate Free! IntelliJ is hands down my favorite IDE to use. I love their products so much that I'm an official Jetbrains Partner. Through my partnership with Jetbrains I'm able to offer anyone enrolling in the course a free 90 day license to use IntelliJ Ultimate for free. My Spring Core Ultimate course bundle is the best value for your money when it comes to learning Spring. You get over 200 lectures dedicated to learning the Spring Framework. Each lecture has complete source code examples available on GitHub. And of course, I am there to support you as you work through the course.